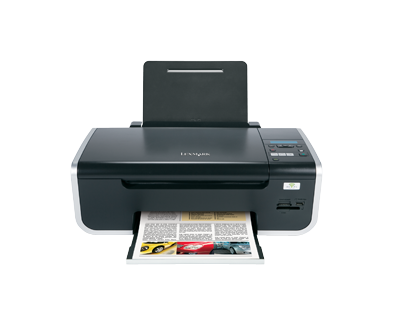 Experience the convenience of printing wireless with the Lexmark X4650. This All-in-One easily scans, copies and prints fast -- up to 25 ppm black and 18 ppm colour*. * *Printing in draft mode and excludes time to first page print.